*1Every day 6.000 people die due to the lack of clean drinking water. EARTH Water donates 100% of it’s net profit to fund sustainable water projects. 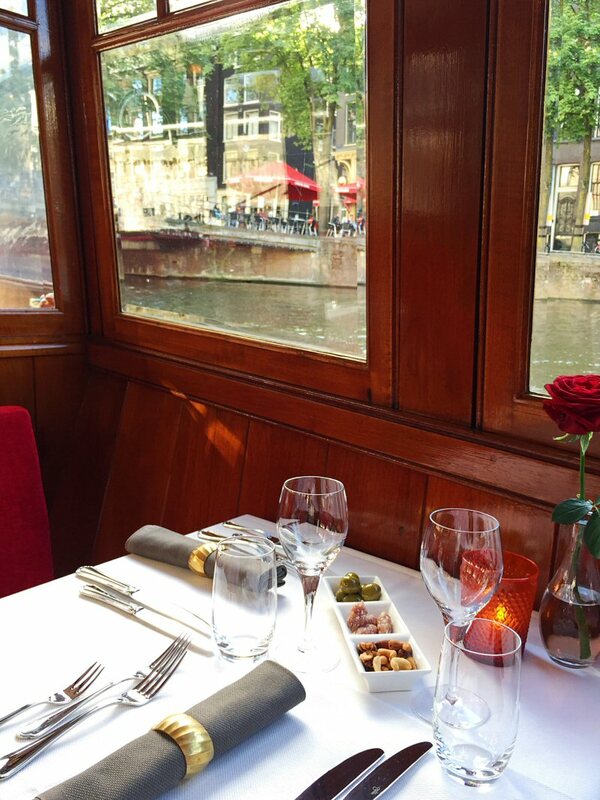 "Perhaps the most romantic cruise in Amsterdam"
Reserve your private table on Amsterdam's only sailing restaurant on an antique riverboat and enjoy a 3-course la carte dinner whilst cruising the world famous canals. It is a sailing restaurant. 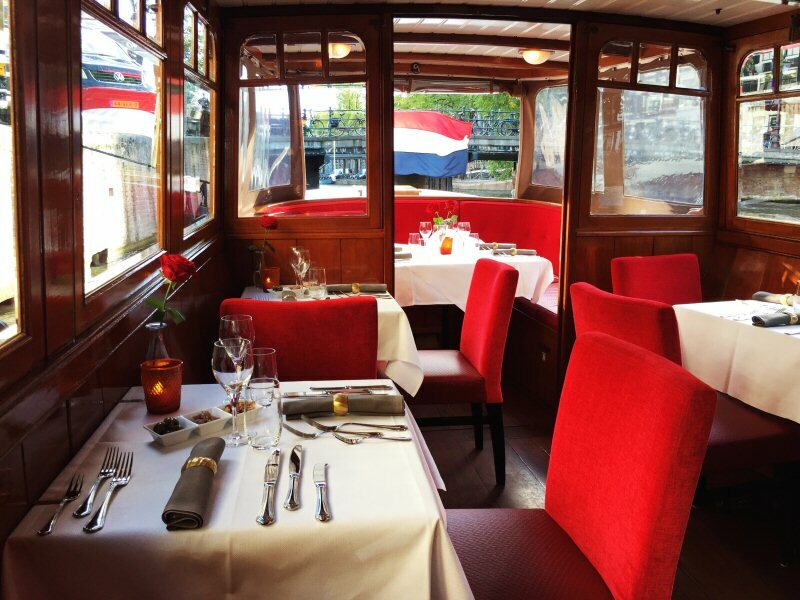 You will be sailing on a charming antique riverboat through the canals of Amsterdam while being served some great food. In the evenings, from 7.30pm until 10:15pm. To check which evenings and if there is stil availability, see our calendar below. The cruises start and end in the center of Amsterdam, close to the Dam square. For exact location see below. If you are looking to spend a nice evening with your partner/friend(s) or collegue(s) while enjoying good food and wine and beautiful views of Amsterdam, this is for you. 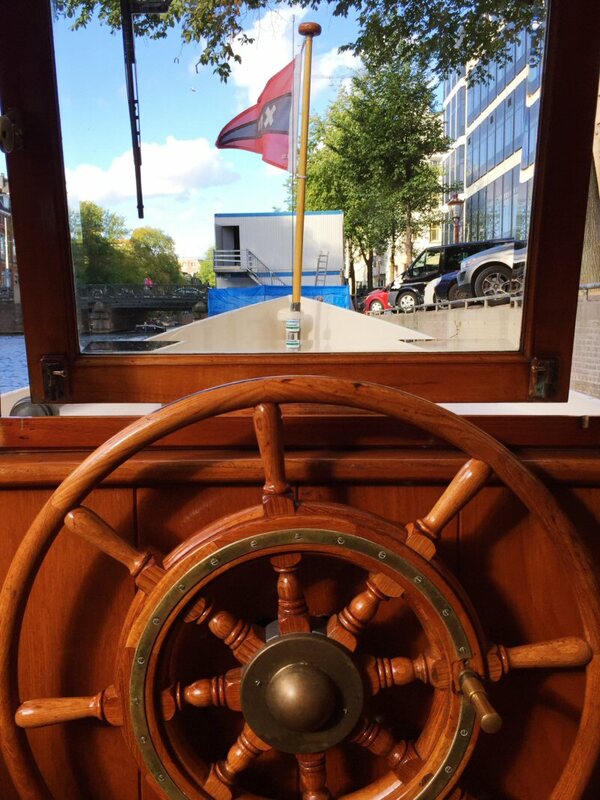 Sailing through the canals of Amsterdam with your loved one or friends is by itself a nice experience already. Enhance this with the ambience of a charming antique riverboat and you have a great evening. To top it off we will put on some background music and serve you a delicious dinner. We had a real unforgettable night, thank you!" The itinerary is not always the same. The route is kept flexible to be able to adjust to traffic, events and activities (such as the King's Day, Gay Pride, Prinsengrachtconcert, Amsterdam Light Festival and more). The exact route will be decided by the captain during the cruise. 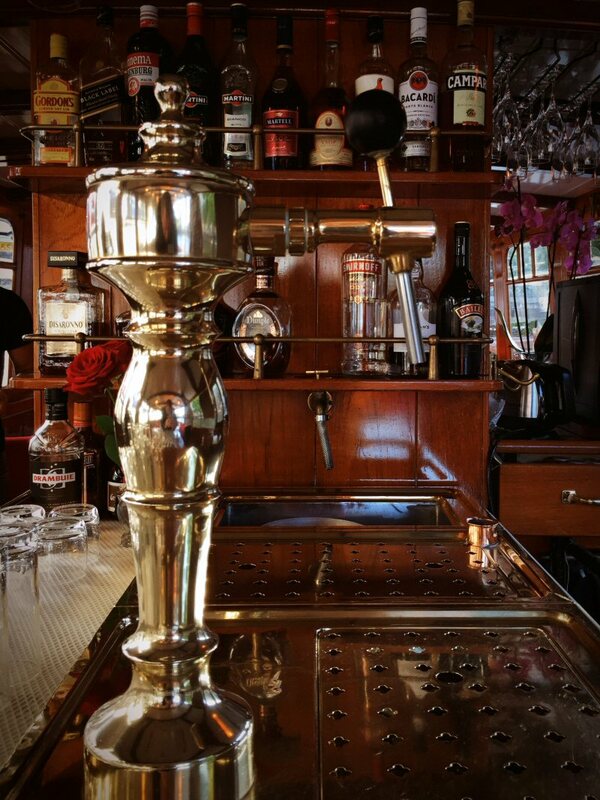 You will be sailing on an original antique riverboat built in the early 1900's. The boat has been completely restored and fitted with modern comforts. 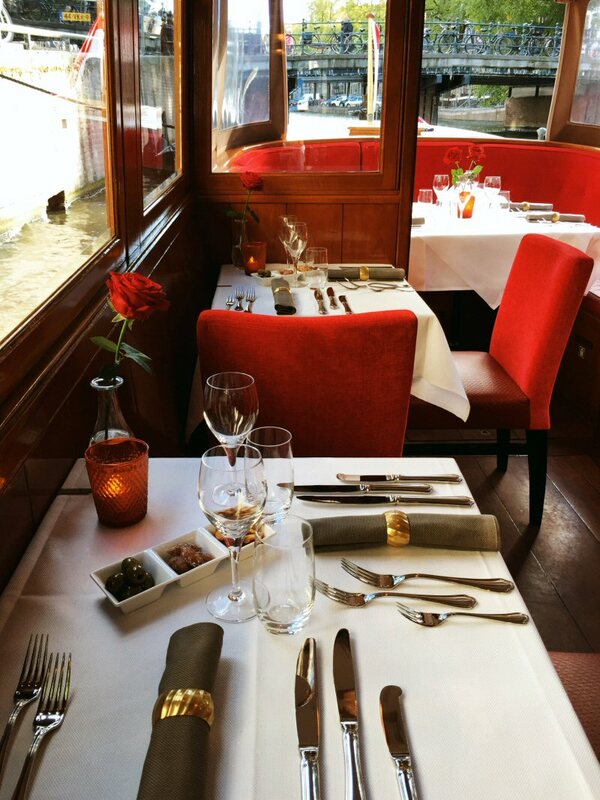 The teak and mahogany, combined with the beautiful copper bar and comfortable red upholstered chairs give the boat a very warm and classic look. The unique layout with the bar halfway the boat, gives the boat a cozy and intimate atmosphere. Have a look inside the boat! (*1) This is an example menu. The on board menu changes regularly and is seasonal based. We are happpy to adjust the menu according to your diet restrictions. For most restrictions (such as gluten free) you do not need to inform us in advance. More 'extreme' diet wishes however we would like to hear from you beforehand (by email). Drinks are not included (except for the welcome drink). Drinks can be ordered and paid for on board. On board you can pay with cash, debit card (Maestro) or credit card (Visa/Amex/Mastercard). (*1) You will receive 5% discount when buying your tickets online. This is an adults only cruise. This is a non smoking cruise. The maximum group size is 6 persons. For larger groups, please contact us. Is your date sold out or is there no cruise scheduled on your date? Click on the button below to place yourself on the waiting list or request an extra cruise for a specific date! De tickets are excluding drinks. Drinks can be ordered from the full bar on board and paid for at the end of the cruise in cash or with a debit card (Maestro) or credit card (VISA/AMEX/Mastercard). We will prepare a private table for you based on the number of tickets you purchase (so, if you buy 2 tickets you will get a private table for 2 persons). Smart Casual (see F.A.Q. for more information). Please note that the boat is completely non smoking, so smoking is not possible during the cruise. The maximum group size for online reservations is 6 persons. For larger groups please contact us. The cruises depart from Singel 250 (directly in front of the gym "Train More"). The location is close to the Dam Square and very central in the city. From most of the hotels it is an easy walk to us. Also, almost all tram lines have a stop at the Dam Square from which it is just a couple of minutes walking to the boat. If you come with a car you can park on the street in the neighbourhood (in the evenings it is fairly easy to park in the neighbourhood, costs € 5 per hour) or in a close by parking garage (parking garage "de Kolk" and "de Bijenkorf" are the closest by). Cancellation is possible until 7 days before the cruise date. There is a cancellation fee of € 7.50 per ticket (processing and administration fee). (*1) Please always inform us of your cancellation, also if it is less than 7 days before the cruise, or even on the cruise date itself. We may be able to do something for you even if it is within the 7 days period. We can not give any guarantuees however. You can find quick answers to the most frequently asked questions below. No, there is no tour guide, this is a sailing restaurant and not a guided tour. We have chosen for a relaxed and private setting, with some background music. The idea is that you will be able to enjoy the views, the food and drinks and your company without being interrupted all the time by a tour guide. As you board, our captain and crew will direct you to your seats. There is no pre-assigned seating, so you can choose from the still available seats. 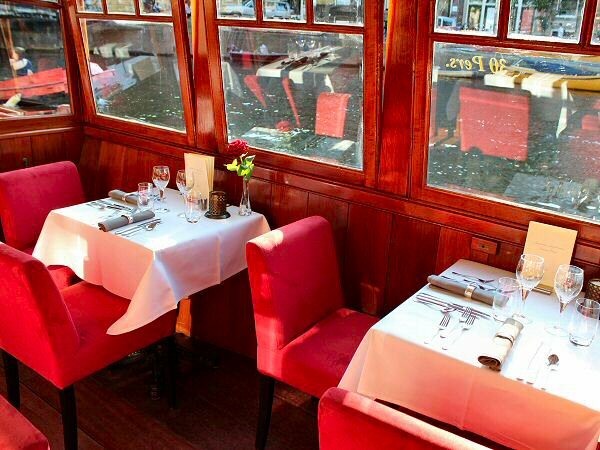 All tables are next to a window and have a good view outside, so there are no seats in the middle of the boat. Do we always get a private table? Yes. We will prepare a private table for you based on the number of tickets you purchase (so, if you buy 4 tickets you will get a private table for 4 persons). The minimum number of tickets you can buy is 2 and the maximum is 6. Unfortunately this is not possible. Due to the fact that the exact table configuration depends on the different group sizes of the people making reservations we can not work with fixed table reservations (the layout of the tables is not the same every cruise). We can therefore also not guarantuee a table at a specific location in the boat. Can we smoke during the cruise? Following Dutch law the boat is completely non smoking. This means that smoking is not possible during the cruise. We do make some short stops at the restaurant to pick up the food, but unfortunately due to safety reasons guests are not allowed to leave the boat during these stops, so smoking then is also not possible. Do we need to bring printed tickets? Your name will be on our guest list. In case of any confusion we may ask you to show your ticket. If you can show your ticket digitally (on your phone) there is no need to print the tickets. I did not receive an email after I bought the tickets online. The email is always sent to you automatically. If you did not receive the email it is possible that you have entered the wrong email address or the email ended up in your SPAM/JUNK mail box. Please contact us by email if you did not receive any email, we will then send you a copy. I do not have a credit card. Can I make a reservation? I tried to book with a credit card, but my payment was refused. What does that mean? If you got the message "Your payment was refused" this means your credit card issuer did not allow the payment. If you contact your credit card issuer they will be able to inform you about the reason why it was refused. Is the dinner freshly prepared or is it prepared before the cruise and kept warm? All the food is freshly prepared, we do not use any precooked food. 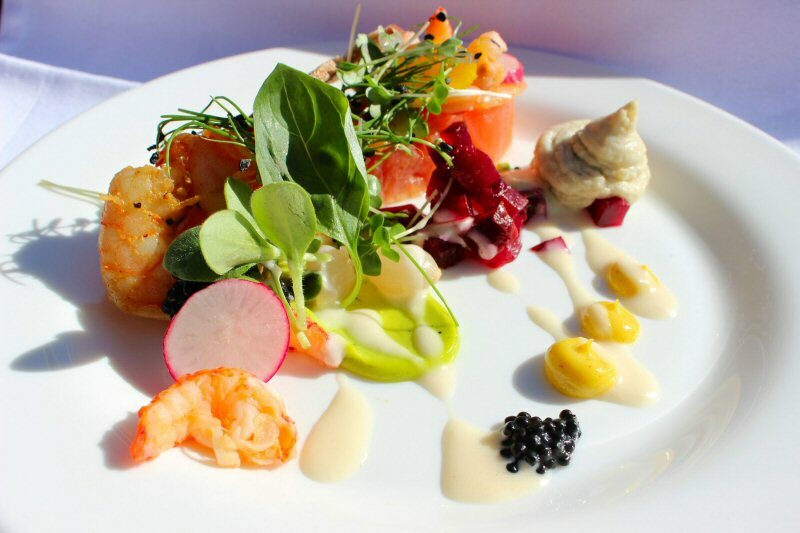 At the moment you have made your choices from the menu, the chef will start preparing the food. 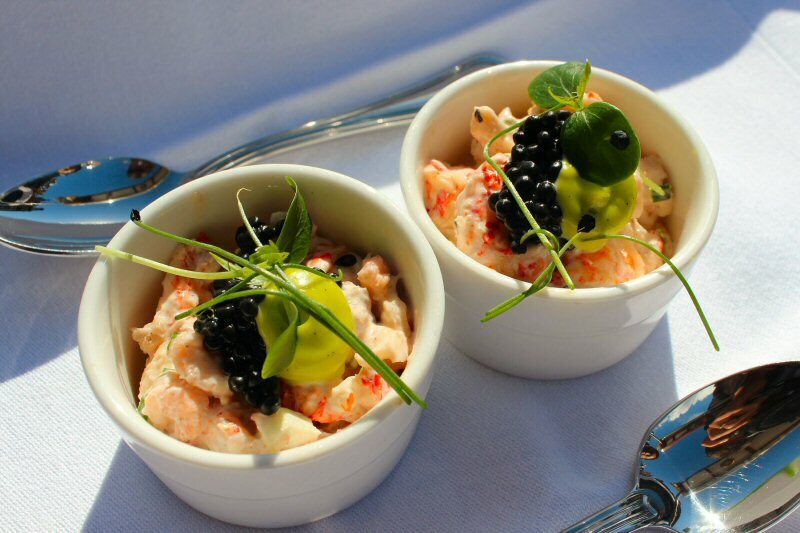 The food is prepared at a high quality / fine dining canalside restaurant. 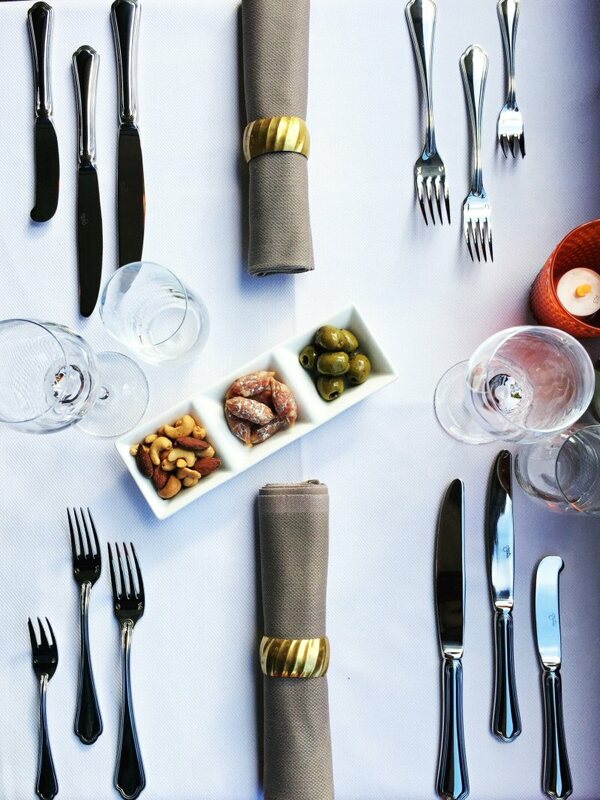 Every course of the dinner will be picked up at the restaurant. 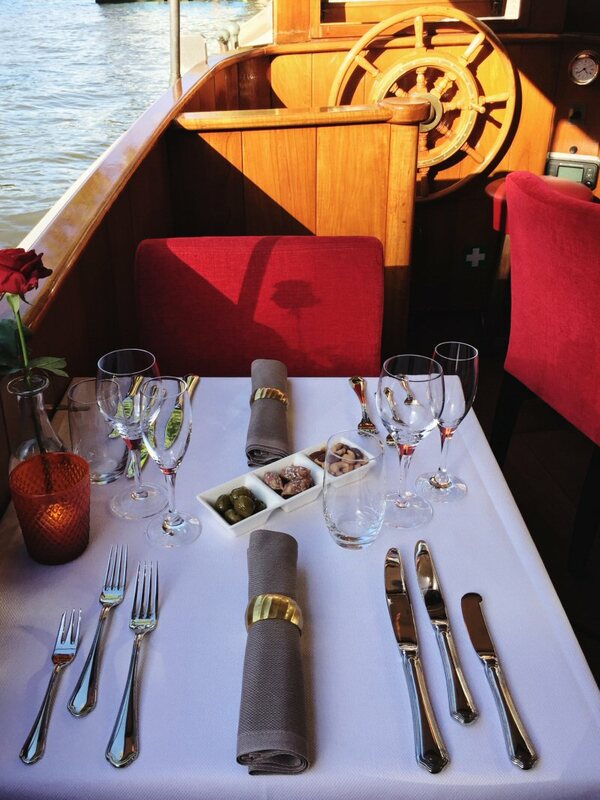 The courses will be served out to you directly from the kitchen onto the boat, so everything is as fresh as can be. I am a vegetarian, can I also join the cruises? 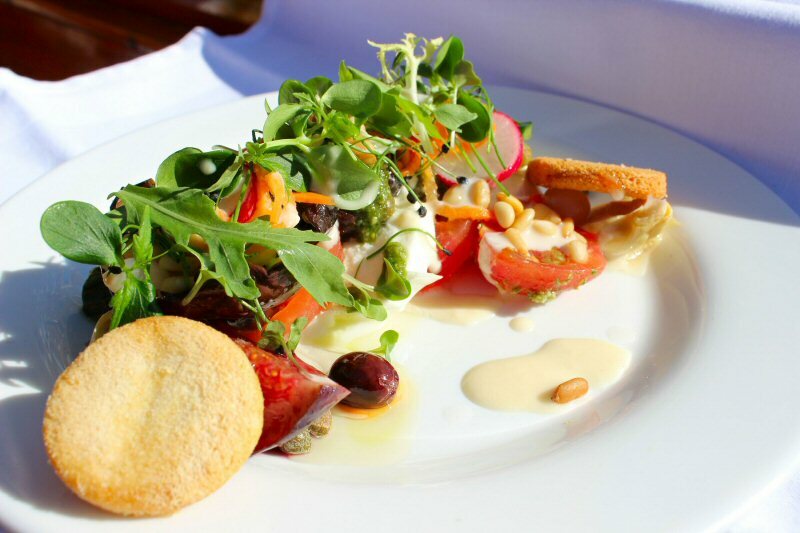 Yes, on the dinner cruise menu there are vegetarian dishes you can choose. I have special dietary requirements, is that also possible? 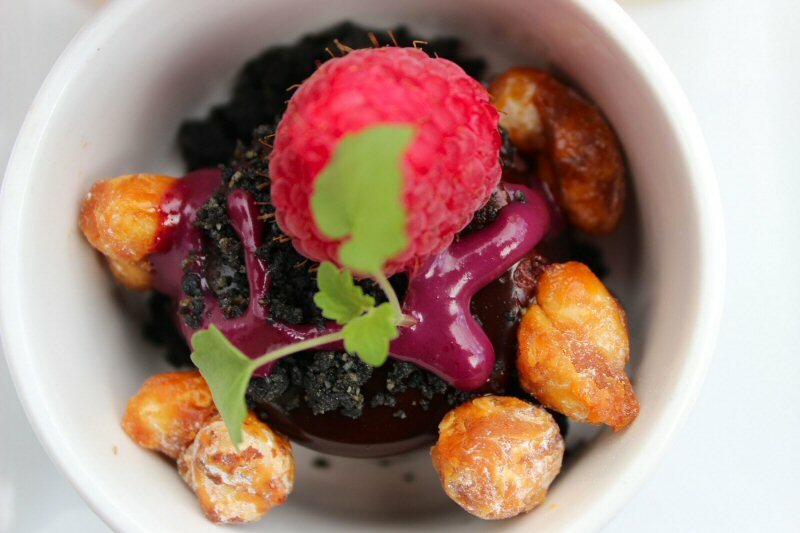 Yes, as all the food is freshly prepared we can cater for your dietary requirements and allergies including gluten-free. You can inform the host(ess) on the boat about your diet wishes. If you have very special diet restrictions, please email us the details a couple of days in advance. Where does the boat dock and depart from? Amsterdam Jewel Cruises docks and departs from Singel 250, close to the Dam Square, see also Location / Meeting point. The departure location is also the end point of the cruise. The evening dinner cruises are adults only, so we have set an age limit of minimal 16 years. Unfortunately we do not allow dogs, cats or any other pets. Are there also cruises in winter? Yes, Amsterdam Jewel Cruises will cruise in most weather conditions all-year round. The boat can be opened in summer, which is a great experience, but it will be closed in winter, and the heating will be on, which gives a very romantic atmosphere. Amsterdam Jewel Cruises will cruise in most weather conditions all-year round. The boat has heating and the weather will not affect your cruise. What if the cruise is cancelled? In the case of an unforeseen event, due to which the cruise can not take place, you can choose to reschedule or to receive a full refund. Unfortunately the boat of Amsterdam Jewel cruises is not considered handicap accessible. Guests are more than welcome to bring their own camera for personal pictures aboard the boat. Cars can be parked on the streets in the area (€5,- per hour) or in a nearby parking garage, see also location. We recommend to come by public transport if possible. Ask us your question below and we will answer you as soon as possible. "This dinner cruise was and is amazing! It is a must for a romantic evening for all lovers everywhere. Amsterdam in lights during the dark of the night is just something else..."